Hi, I’m interested in Renault Kangoo Diesel stripping for spares. Please contact me. Thanks! 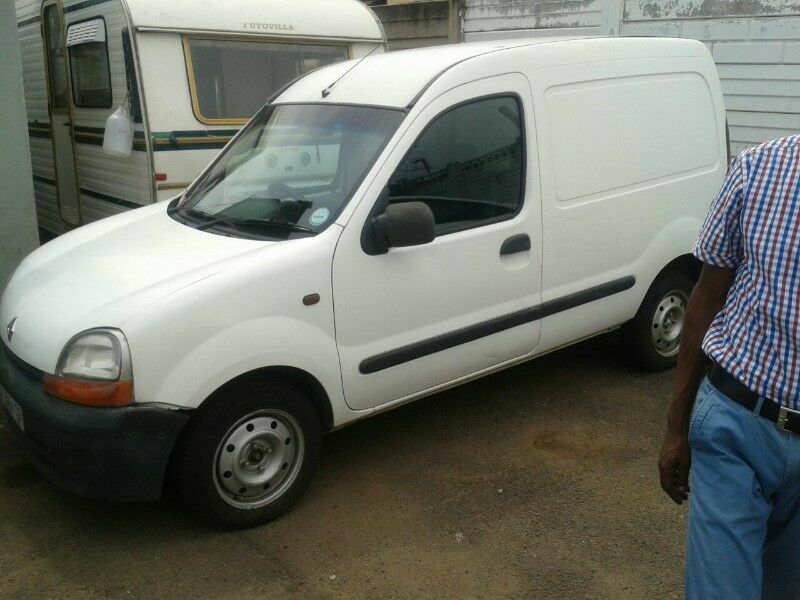 I have a Renault kangoo diesel that i am stripping for spare, gearbox is Manual. Please contact me for parts/spares that you may require on this vehicle. Models same as this is ****** ****** ****** ****** ****** 2007.